Hello and welcome to my blog to all new visitors and subscribers. This giveaway is strictly for books that have a water theme going on. 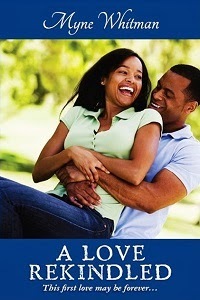 I will be giving away a book of the winner's choice, up to $5. This giveaway is open internationally (as long as The Book Depository delivers to your area or you can receive book gifts of Amazon Kindle). Giveaway is open until September 21st. 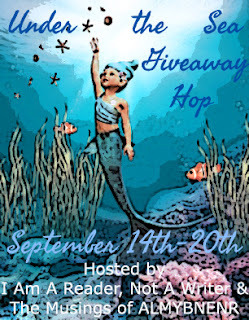 The Under the Sea Giveaway Hop hosted by I Am A Reader, Not A Writer and The Musings of ALMYBNENR. Check out the other blogs participating in this hop below.